International Women’s Day was created to recognize and celebrate the hardworking women we are so lucky to be surrounded by. 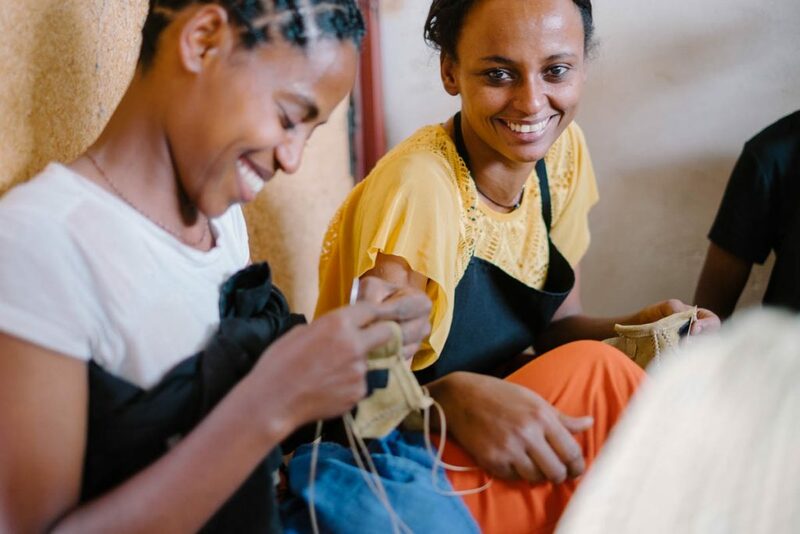 We looked at how Fair Trade and ethical production can support these women, and how the community as a whole can benefit from that empowerment. Women in the developing world make up the majority of positions in factories and the agricultural sector, while also often being expected to balance the challenges of child rearing and other domestic responsibilities. 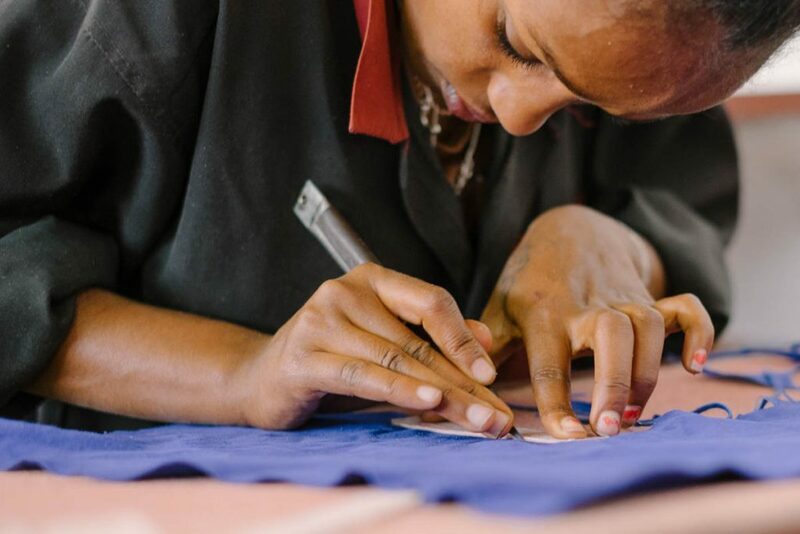 When women are hired to work on a Fair Trade Certified factory or farm, they’re given access to vital child care services that allow them to focus on earning a living wage to provide for their families. This child care access has the added benefit of giving their children the option of a more comprehensive education, opening up more options for their future and strengthening the civic fabric of their community. 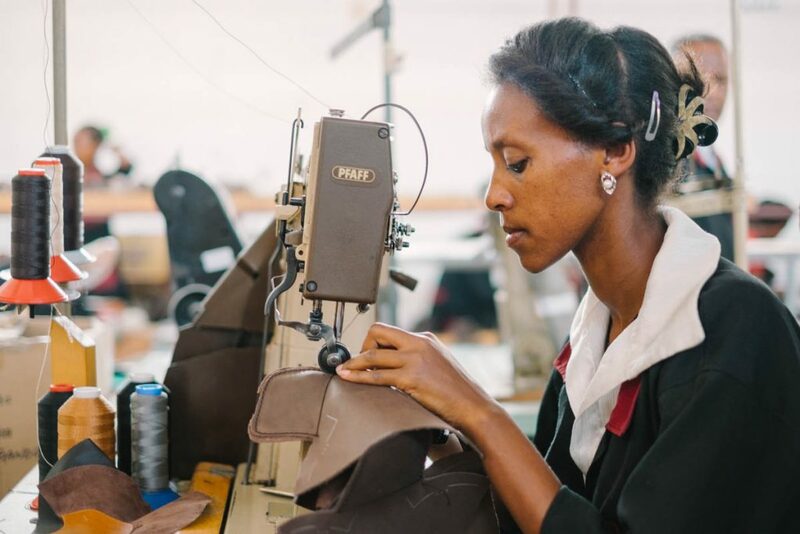 Becoming Fair Trade Certified has many required standards, which include constant measures to ensure a workplace free of harassment or gender-based discrimination. In effect, these workplaces give women an equal channel to move up the ranks into management positions, to serve as role models for younger female employees, and bring a new perspective to management styles and issues. Over time this environment will help to shrink the gap between male and female management teams, and normalize the practice. Beyond better access to higher wages, Fair Trade Principles also encourage many women to open their own businesses. 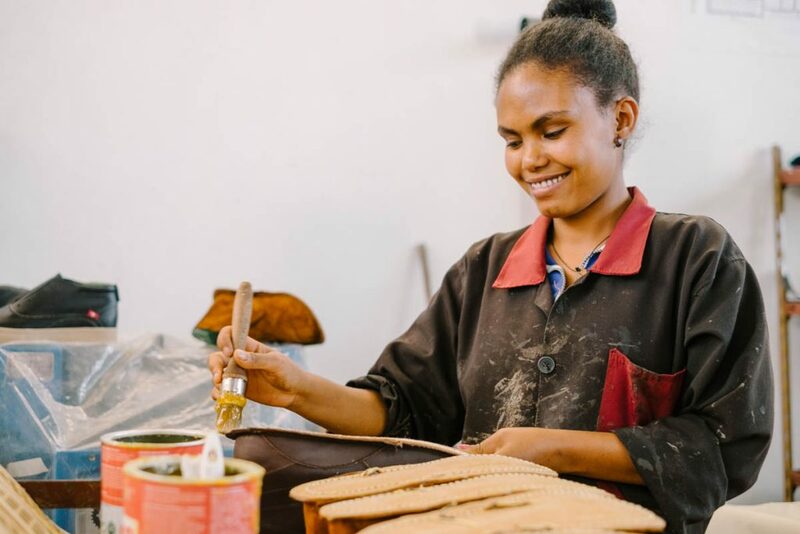 As one of the tenets of Fair Trade is for the artisan to have at least partial ownership of their own business, this means learning the necessary skills to create a product, operate the business and handle their own accounting, all incredibly valuable skills that can be passed on to the next generation of owners and employees. 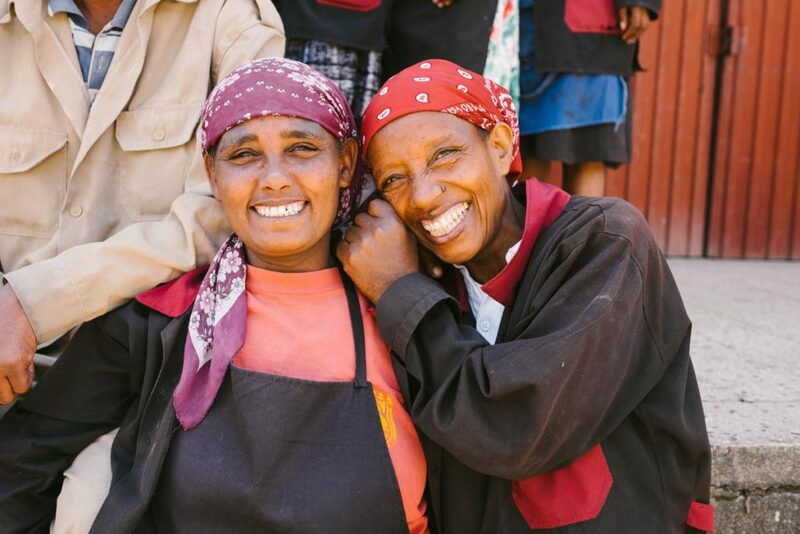 There is still a lot of progress needed for a better life for all people, regardless of gender, yet on days like today it helps to see what we’ve accomplished so far to compass our efforts and celebrate the success of women moving forward. Since opening Oliberté we have managed to hire 120+ staff which has always been at minimum 60% female, and will continue to be for the coming future. One of our primary goals has always been to support local communities and economies through trade and a Community Premium fund. Giving a living wage, childcare and health benefits to our many hardworking women has consistently shown to have the greatest impact not only to the present community, but the many generations that will come after, built on a strong foundation of education and gainful employment. We’re very grateful to be able to make this happen, all thanks to support from you and the consistent championing of our efforts by all of our customers to reach our goals together.